you need one of our Glampervans! ARRIVING APRIL 2019 - Sleeps up to 4 Adults and 2 children. 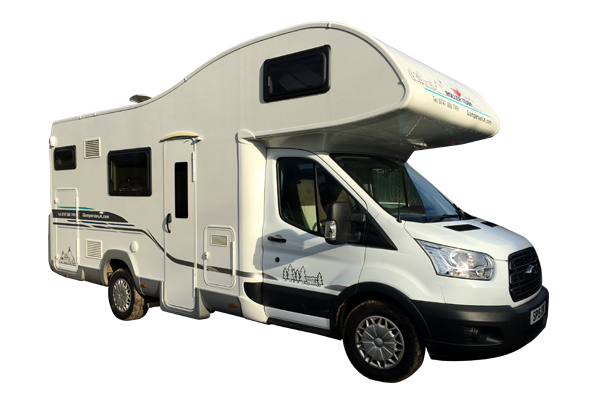 Alfie has a fixed king sized bed over the cab, 2 fixed adult singled bunk beds at the rear & the dining area can be converted to a comfortable double. 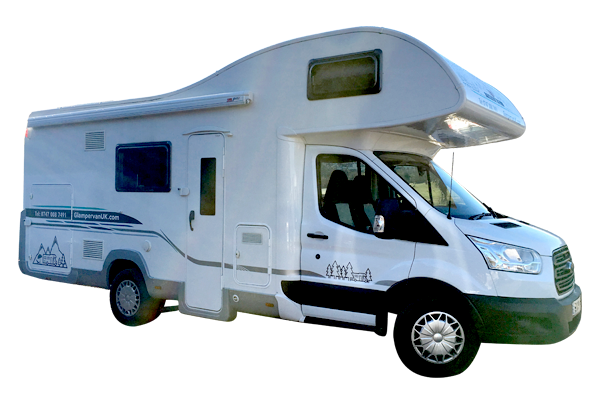 Billy has a fixed king sized bed over the cab, 2 fixed adult singled bunk beds at the rear & the dining area can be converted to a comfortable double. 1 fixed queen sized island bed at the rear; and an electric drop down double bed above the dining area! ARRIVING APRIL 2019 - Dexter sleeps up to 4. He has a queen sized island bed at the rear of the glampervan (fixed), and a electric drop down double bed over the dining area. 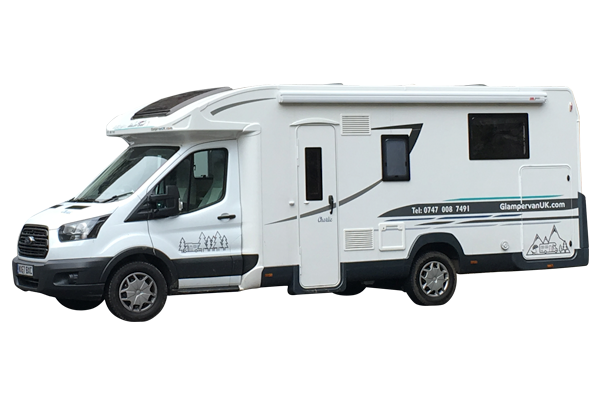 This is the perfect vehicle for couples or smaller groups. Planning a Trip? Need some ideas?